Investors wanted. 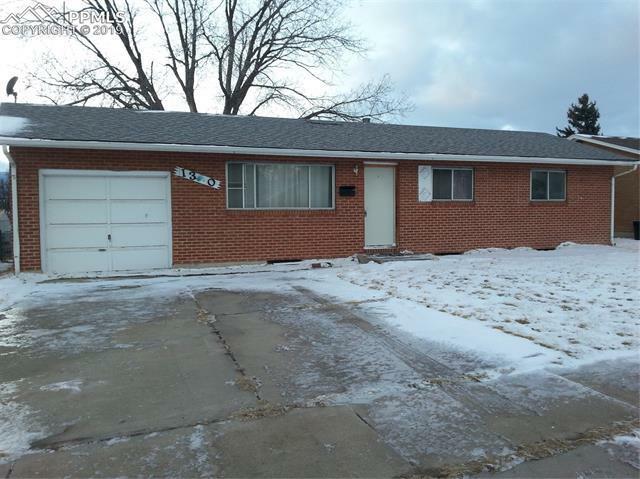 This 5 bedroom 2 bath home has plenty of potential with needed renovations throughout. The roof and hot water tank both recently replaced.